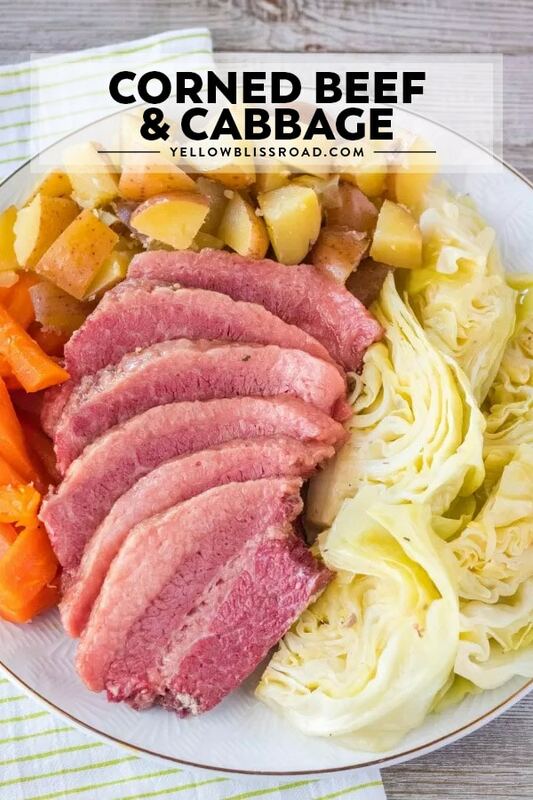 There’s nothing I love better on St. Patrick’s Day than a big platter filled with my favorite Corned Beef and Cabbage Recipe! 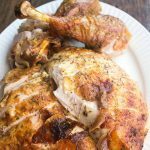 It’s the perfect meal to celebrate with friends and family. 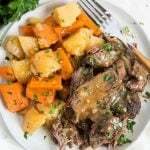 This recipe is a delicious, complete meal for St. Patty’s Day. 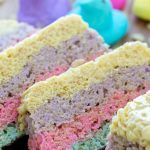 Don’t forget the Irish Soda Bread and the green desserts, like St. Patrick’s Day Cupcake Cake or Classic Pistachio Fluff Salad. St. Patrick’s Day is one of my favorite holidays to spend with friends. We start the morning at the local pub, come home in the afternoon, and then I make a big meal. It’s pretty much always Beef Stew or this Corned Beef and Cabbage recipe. 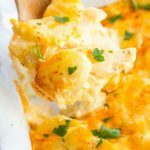 Both are great for serving a crowd and just as good the next day. I especially like having leftovers to make Corned Beef Hash. 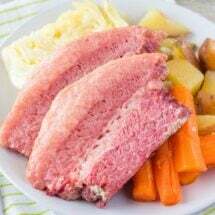 IS CORNED BEEF REALLY IRISH? Corned beef is technically Irish. It’s associated with St. Patrick’s Day here in the states and comes from the Irish-American culture. It was originally used as a substitute for bacon by immigrants in the late 19th century. 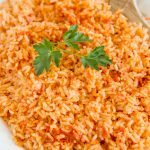 “Corned” comes from the treatment of the meat with large-grained rock salt – also called “corns” of salt. Corned beef is a salt-cured brisket. There are two cuts – the flat and the point. 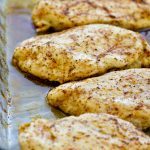 The point tends to have more fat, but either will work great for this recipe. 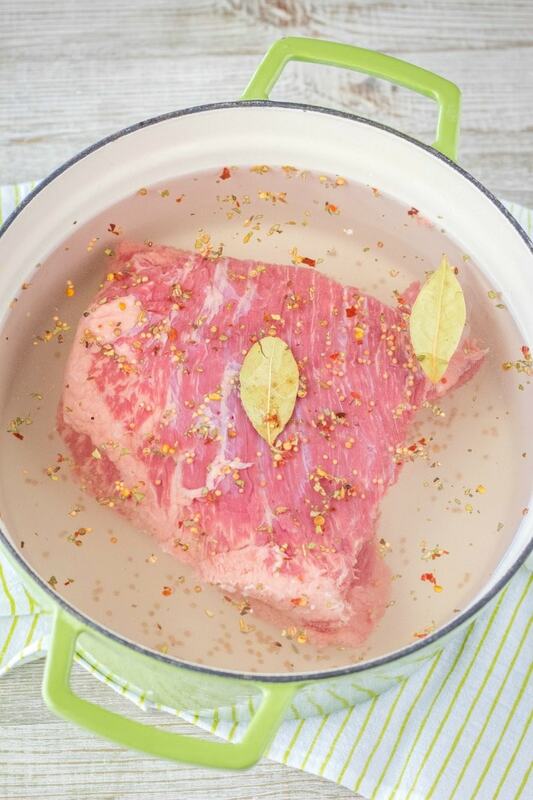 Place corned beef in a large pot and fill with water. Add spice packet that came with beef and bay leaves. Bring to a boil and then simmer for 2 hours. Add potato and carrots and simmer for 30 minutes. Add cabbage and simmer for 15 minutes. Remove everything from the pot. Slice the corned beef and plate on a serving platter with veggies. This recipe is crazy easy, you just need to give it some time to let the brisket do its thing. A note about the cooking liquid. 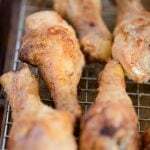 You can absolutely use water only and this recipe will still come out great. I like to boost things a bit though, so I pour in a bottle of beer. Usually an amber ale or a lager…whatever we have on hand at home. You could also use low-sodium beef broth in place of or in addition to the beer. If you using both, do 12 ounces each and then fill the pot with water. I really like the extra depth of flavor it creates. 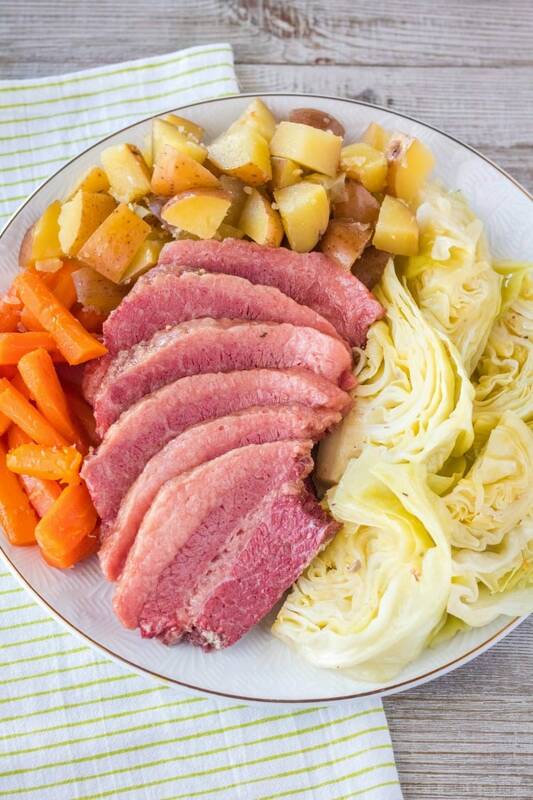 My favorite things about this corned beef and cabbage is that it’s practically a fool-proof recipe. The hardest part is chopping up the veggies and slicing the brisket when it’s done cooking. Otherwise, it’s a set and (almost) forget meal. All the flavors marry together for a crazy good meal. 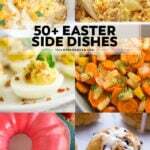 Try some of my other favorite St. Patrick’s Day recipes! 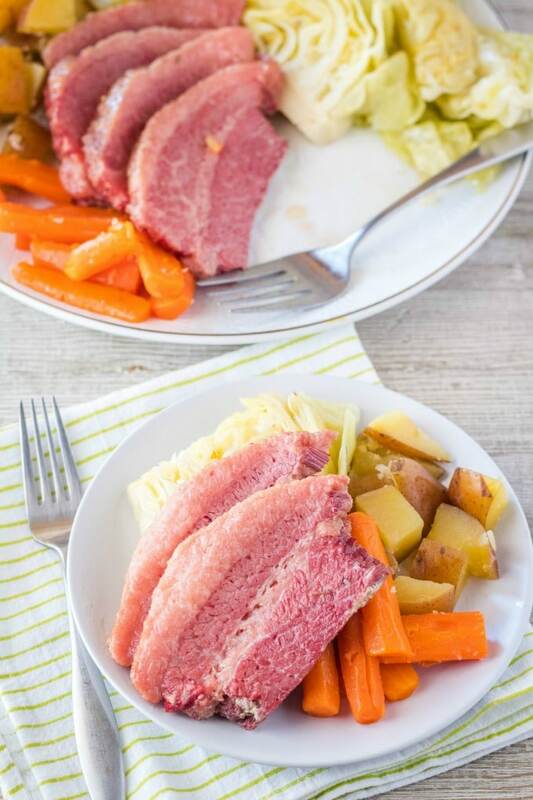 There's nothing I love better on St. Patrick's Day than a big platter filled with my favorite Corned Beef and Cabbage Recipe! Remove corned beef brisket from the package and set aside spice packet. Place corned beef in a 6-quart dutch oven. Add beer and enough water to cover the corned beef completely. Sprinkle spice packet over top and add bay leaves. Add potatoes and carrots to the pot, cover, and simmer for 30 minutes. Add cabbage, cover pot, and simmer for another 15 minutes. Remove corned beef to a cutting board to rest for 10 minutes. Remove vegetables from pot and transfer to a serving platter or bowl. Discard bay leaves. 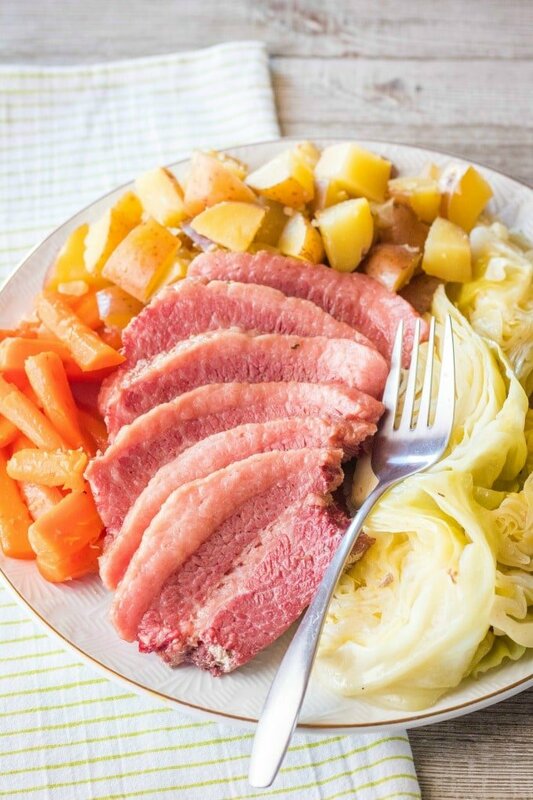 Slice corned beef and plate with vegetables or on its own. Spoon a little of the cooking liquid over the top of the corned beef. Serve immediately.